With 52 women currently registered for the Inaugural KC Diva Spring Feeva, we have an early bloom for this historic event! We couldn’t be more excited. The event schedule has been updated with more details. More events added for Friday so be sure to take a look. Click here for Schedule Page. Early check-in begins on Friday at Swope from 3pm – 7pm. You can get your players packs during this time also. There’s still time to register but we’re capping the event at 72 players- so only 20 spots left as of this post. 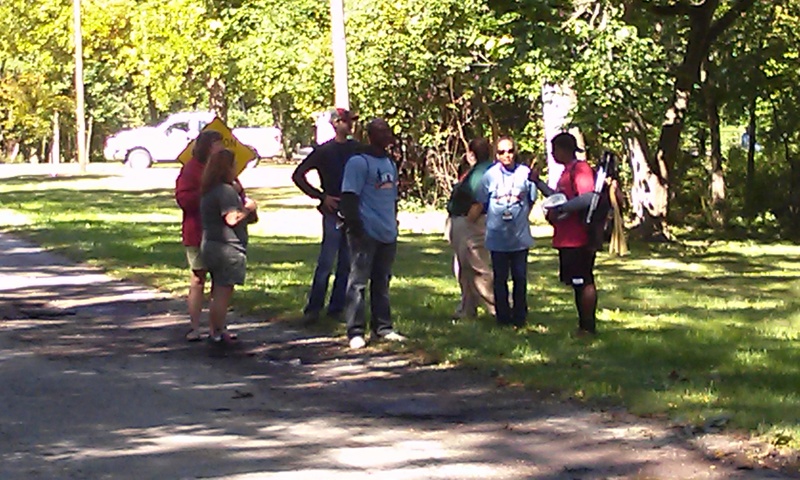 Online Registration Here. As always, special thanks to our sponsors– without them this event would not be possible! 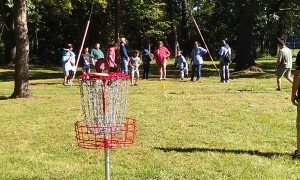 Win a Disc Golf Basket, Bag and more! 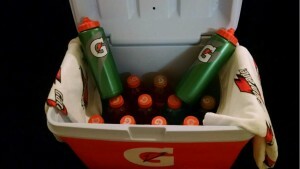 Gatorade Cooler – stocked with towels and Gatorade. 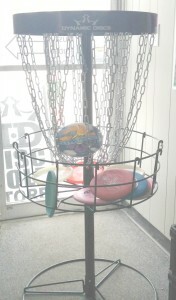 ~and many other cool items. 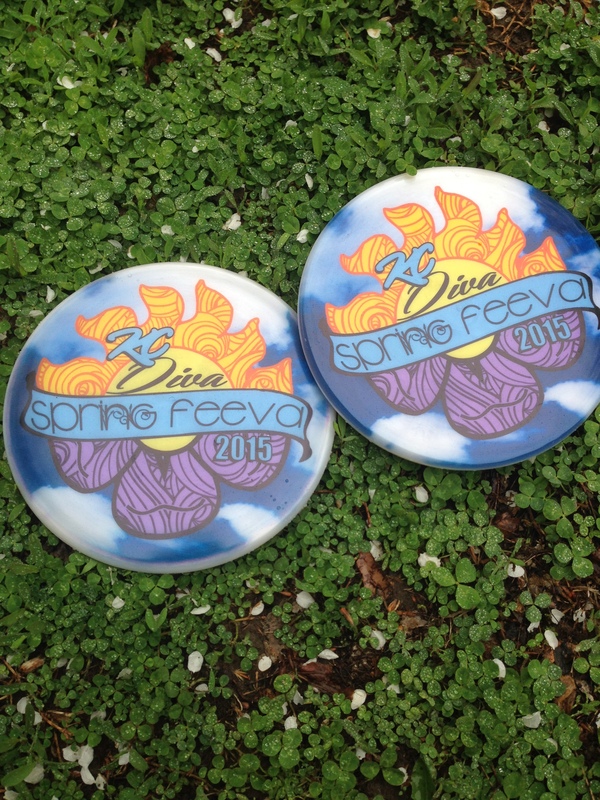 Actual Drawing to be held at the KC Diva Spring Feeva event, May 9th at Swope Park. You do not have to be present to win. 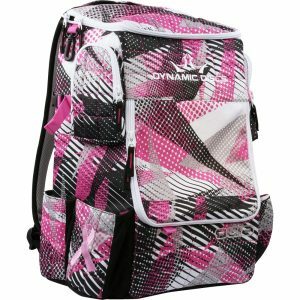 Special thanks to Scott Reek, Dynamic Discs, Nutsac Disc Golf Bags, and Matthew Jenkins for their raffle donations.  The Kansas City Disc Golf Divas are volunteering at CAMP Win this summer and introducing young girls to disc golf. If you’re interested in helping at one of the sessions (or both), contact Rhonda Crosby. 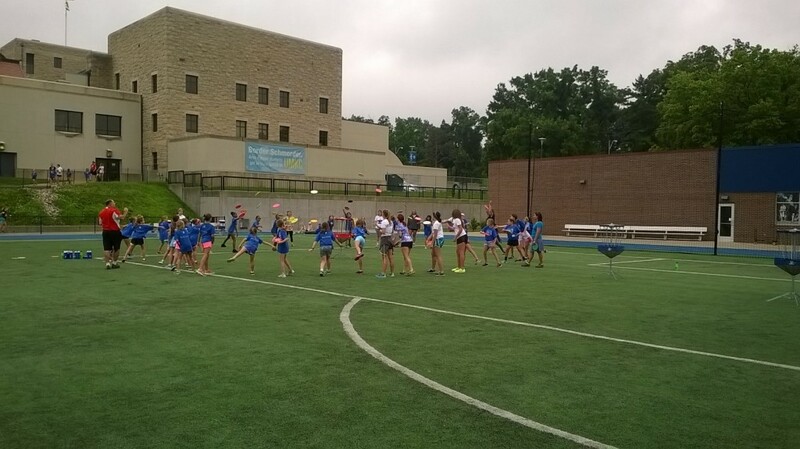 Camp WIN has everything you’re looking for to EMPOWER young girls of the Kansas City area. 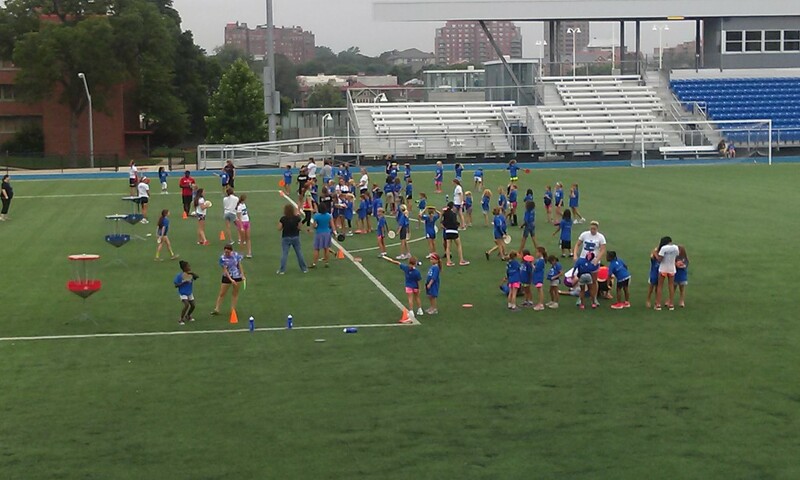 Camp WIN is designed to empower girls in our community by introducing them to over 14 new sports and fitness activities over four days. 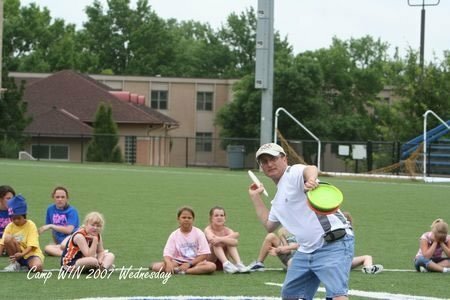 High school girls serve as team leaders, and instructors come from local universities, colleges, high schools and other area organizations. 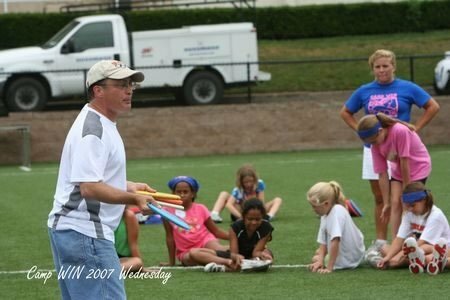 WIN for KC offers a fun, safe and encouraging environment for the girls to explore and learn these different activities. 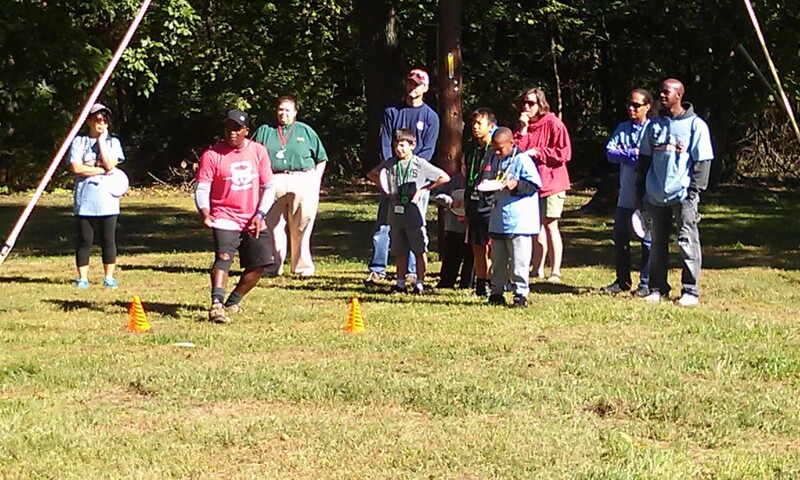 For more information on WIN for KC and Camp WIN, click here. 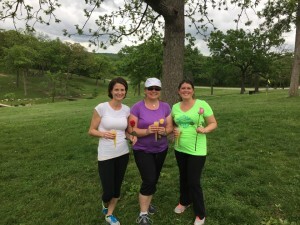 As I was making plans and scheduling of our first women’s only event here in Kansas City, I was amazed at the growth in the number of women’s events across the country this year. 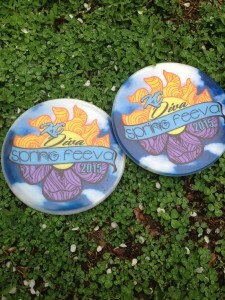 Get your Diva schwag on! 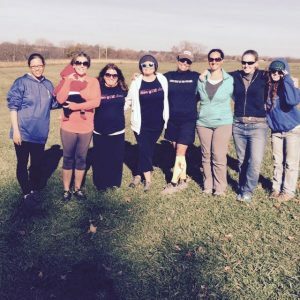 We started the 2015 Fall season with KC DG Diva schwag! 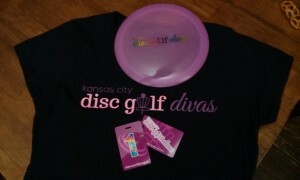 We now have T-shirts, Diva stamped discs (Latitude 64 Diamonds), and our own bag tags. 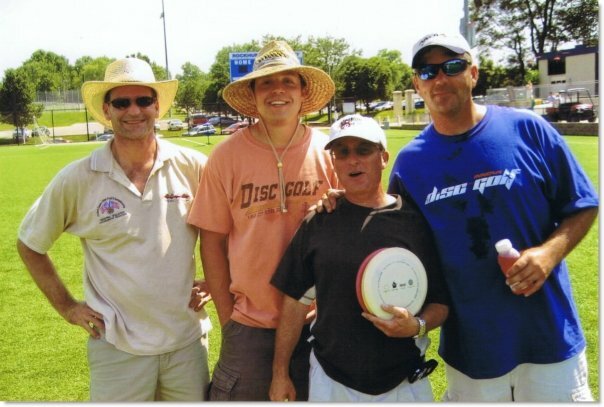 T-shirts and Discs will be available for sale at most league events or you can contact us here. 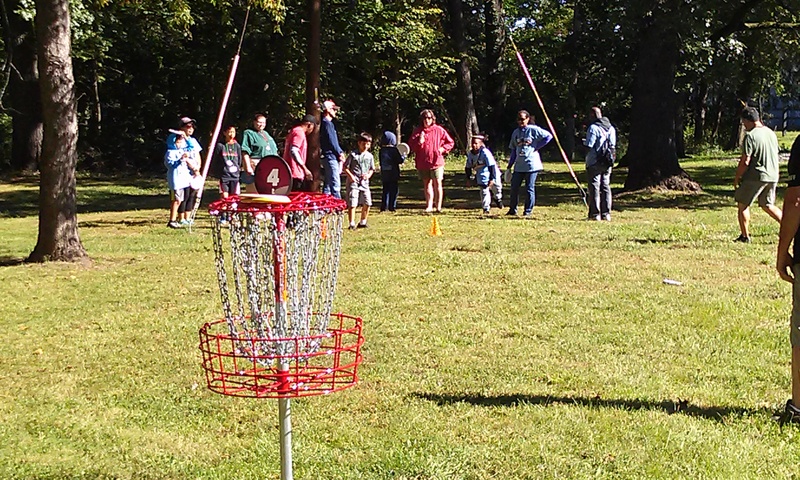 In November, we played our first official ‘bag tag round’ at Bad Rock Creek in Liberty. 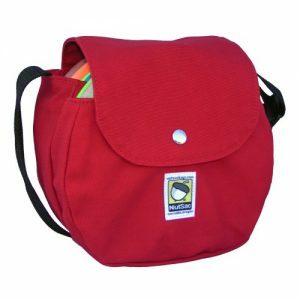 Mando #1, Amy Crowe #2, April #3, Liz #4, Rhonda #5, Crispian #6, Yanina #7, Jaimee #8, Anna #9, Micha #10, Suzie Z #11, Rebecca #12.